And how I escaped it. Phew! In 2013, I moved into a rented home with my new husband. I was happy with my new family life, but not with my home. Why? What was wrong with my rented house? That little, unloved terraced house could have been so much more, but as far as I could tell, it was just another victim of the buy-to-let craze combined with five years of economic crash-and-burn. Combine an unconcerned landlord, incompetent management company and bad tenants, and you get a disaster waiting to happen. In a small way, that disaster happened to me, the unsuspecting new tenant, as I got to experience the end results. But I was fortunate enough to be able to move on. The real disaster was actually left to the property owner. I rented for seven years (over three properties before moving into the last) and I’ve always taken pride in the amount of effort I’ve put into maintaining my home, and in returning it to the condition in which it was when I moved in. In fact, I’ve gone overboard at times, not just to make sure I get my deposit back, but to maintain good relations with my landlords and basically, to maintain self-respect. 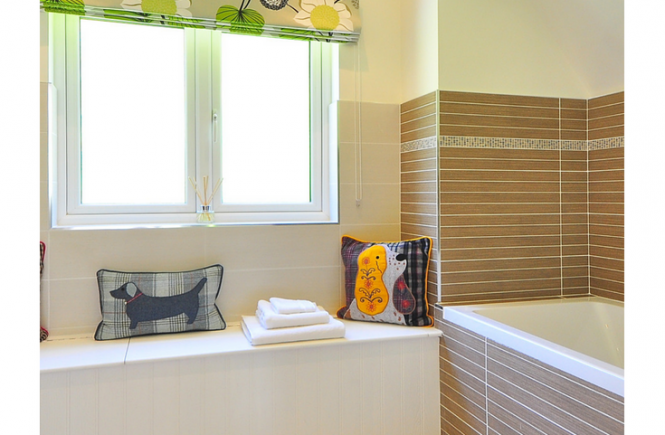 I had been spoiled by my previous two properties, having been the first tenant to move into each after significant renovations were carried out. I spent four years in the first of these and one year in the last, before moving up north. Each time, I’ve left my former home as clean as possible. Never have I had the experience that awaited me with this little house in Lancashire. Water leaked in from the ceiling when it rained and ran down the walls. When I told the management company I was told that it was condensation and that it was our fault for not opening windows. Why did we choose that house? Choosing the house wasn’t exactly a rushed job, but it was done from afar, as I was living in London. On weekends, Lord Balders and I traipsed around East Lancashire looking at houses, looking at our budget, and looking again. Finally, we landed on a quiet street in a quiet village. There were two houses available to let, and on viewing the first, Lord Balders muttered something unrepeatable whilst the letting agent was out of earshot, and we crossed that one off the list. Moving on to the second, we were greeted by a whiff of mildew, the absence of light in most of the rooms due to the windows being boarded up, and no carpets downstairs. The previous tenant’s possessions – ok, it was more like the contents of the previous tenant’s bin, plus unwanted furniture – filled the yard. Still, it was better than the first. We decided to take it, on condition that the carpets upstairs would be changed when the new ones were laid downstairs, and that the yard would be fully cleared and cleaned. The agent assured us that this would happen. 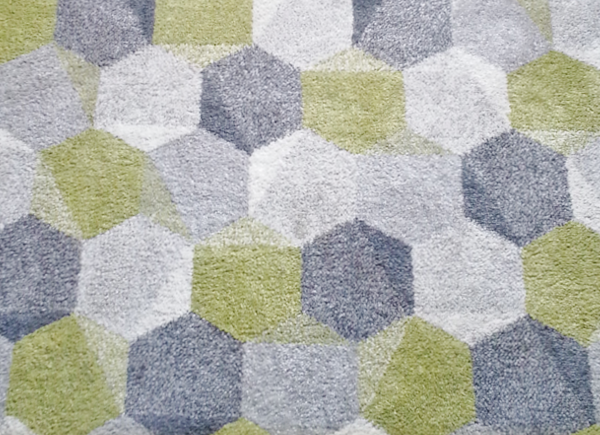 On the day we moved in, having driven five hours in a van from London, the old, filthy carpets were still in place upstairs – we were in such a hurry to return the van by five o’clock that we didn’t even get to look first; we took the keys and the agent’s word. The windows were still boarded up, and the rubbish in the yard was still there. The lights weren’t working and we didn’t know why… it turned out that the gas and electricity meters were prepaid and had been left in debt, and had been cut off. The lettings agents hadn’t told us any of this and so we spent the first night in the dark and all of the next day frantically trying to sort it out, which included trying to discover which company supplied the property (the agents didn’t tell us that either). Another leak from the ceiling – this happened whenever it rained. Things got worse over time, as the fresh redecoration was hiding serious damp problems. The walls downstairs developed strange deposits seeping through the wallpaper and whenever it rained, our bedroom walls streamed with water from the ceiling to the floor. Unbelievably, the management company told me this was just condensation caused by us! When our original 6-month contract was up, I renegotiated the rent – forcefully. I called the management company several times over the mildew problem – which went from bad to worse – and eventually I went to the local environmental health office with my concerns. The kitchen was incredibly mouldy and spaces above the cupboards were recurring mould spots. Landlords who care about their properties are more likely to retain tenants who care about their properties. 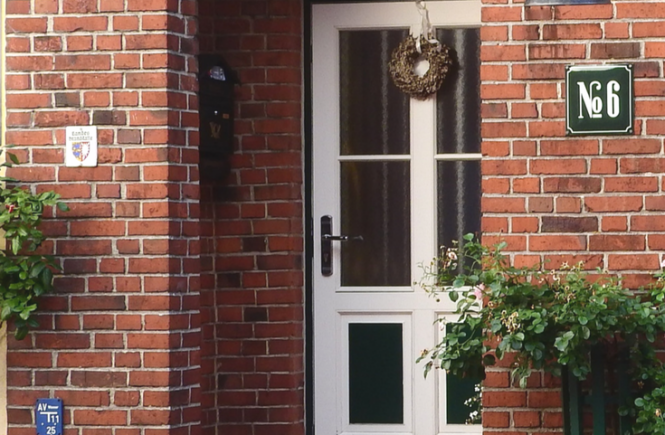 Tenants need to complain loudly when problems arise, although speaking to the local council or citizen’s advice bureau beforehand may be a good idea if revenge evictions are a concern. The rental market in the UK is often brutal, so saving up a move-out fund is essential. Of course there will be many responsible landlords who will weigh in with horror stories of tenants trashing their houses and doing a runner oweing several months’ rent. This kind of thing is what puts us off ever becoming landlords ourselves. I can’t speak for the previous tenants who may have trashed the house, but I can’t believe that the lettings agents, management company or whoever actually owned the property looked any further than the money on the table, right there and then. My former landlady vetted her prospective tenants and turned some down before I came along, and booked visits to see the flat after six months to check its condition. I respected her for it. 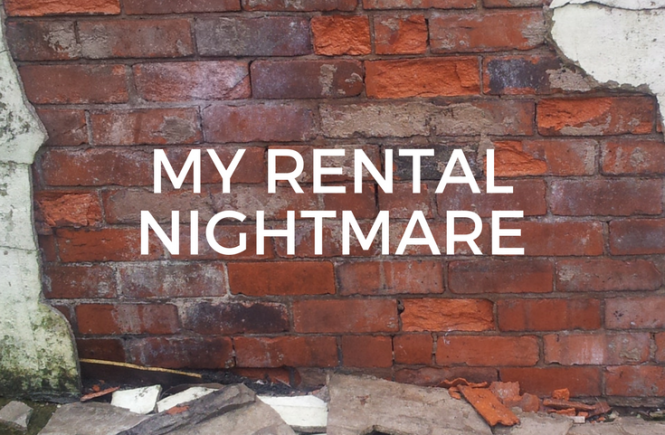 The opposite was true when it came to my last rented house: I never knew who the landlord was, I had to fight to get repairs done, and no-one seemed interested in checking on the condition of the property as long as the rent was paid. Why did we stay so long? Why did we stay in a house we hated for as long as we did – about two years? Rent prices: since moving in, the rental market moved up. What was average a year before became dirt cheap. I did manage to drop our rent by just over 7% and have the majority of repair works carried out eventually. The costs of moving and application fees: well, we didn’t want to incur any costs unnecessarily, and since Little Balders could walk to school at the time, we saved on petrol. Future goals: staying in one place equates to stability in the eyes of most lenders, and since we were on the electoral roll there, we were looking good ‘n’ stable. My goal was to buy Lord Balders a house of his own. We saved on rent, petrol and time, and in exchange we put up with a manky house. How did it work out? In 2015 we bought our house with a £15,000 deposit, which we’d saved through income and expense tracking and being extremely careful with our budget. Two years later we had fixed it up through DIY and finally we sold it for £20,000 more than we paid. That money went immediately into the next house we purchased, which we live in now. The truth is that we could never have done this (or at least not within the space of four years) without living in the cheapest part of the country. Moving to East Lancashire made it possible for me, but if I had never tried to buy a home again, I would have set my savings goals to another, probably more realistic point: saving up for a rental deposit. Having a lump sum saved for a rental deposit makes it easier to get yourself out of a nasty situation. Renting can often be the best option for a person’s circumstances, and that’s great. If that’s your situation, then having enough saved to move yourself elsewhere – your move-out fund – can be your insurance policy against being exploited by a dodgy landlord or lettings agent. However little you can manage, start putting something together to create your move-out fund… you may not need it, but if you ever do, you’ll be glad you started it. What do you think? 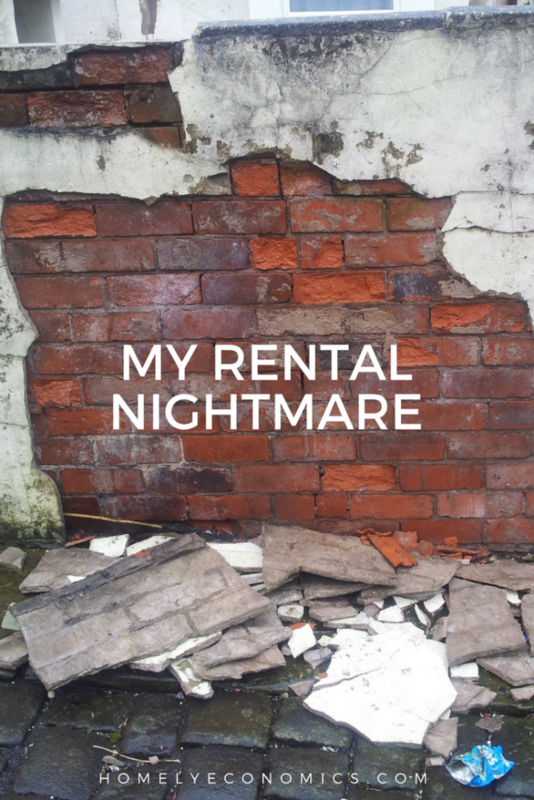 Have you ever had a renting nightmare of your own?